Who knows how different my life would have been if my parents had been acrobats in a circus rather than government workers. 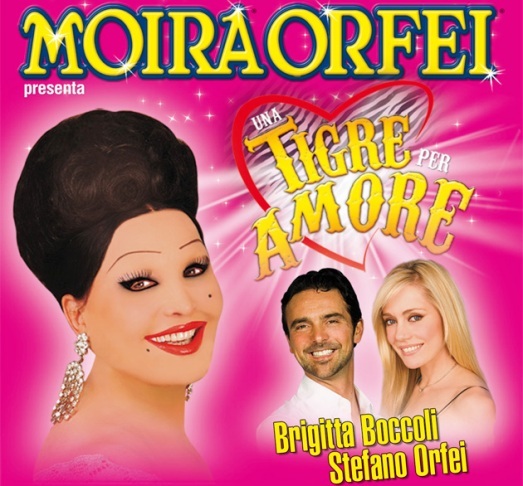 Perhaps in another life, I might come back as Moira Orfei, the queen of the Italian circus. 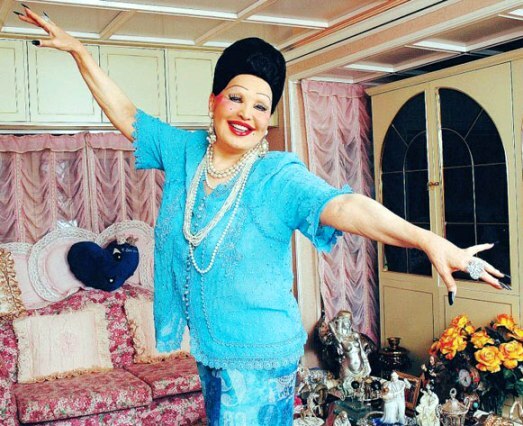 Moira (born Miranda in 1931 in Friuli-Venezia Giulia) participated in her family’s circus act, before founding her own company in 1960, called The Circus Moira Orfei. Her performances included her work as a trapeze artist, trainer of doves, and an elephant tamer, which make for a fairly impressive resume. Even more impressive is her magnificent black hair, piled on top of her head like a tower that defies gravity. Coupled with her heavy makeup and flamboyant clothing she is hard to miss in a crowd. On a bad hair day, she wears an exotic turban. Even without meeting the other 59,999,999, I’d venture to say that is an accurate statement. This made me smile! Many years ago, about 1980 I think, we came across posters all over the towns around Lake Garda advertising “Moira degli Elefanti”. We were intrigued by the name – and the image – but sadly didn’t have the opportunity to go to the circus. In later years we have spotted her posters in quite a few places over Italy, and regard her as an essential part of the Italian experience! Thanks for this! Vivienne- Glad this made you smile – the posters have the same effect on me. Hope to catch the circus again when it is in town. Just discovered your blog. Brilliant! Just got back from Puglia where I had latte di mandorle. Trying to find out more about it, I found your blog. Never been to Sicily and that’s next on my list. Do you happen to have some Moira Orfei or other circus posters? Please let me know. You can email me your response. No, sorry I don’t. But they would be fun to collect! 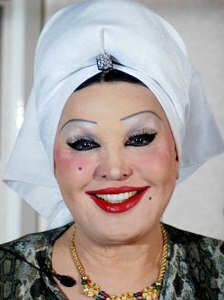 I saw Circo Moira Orfei in Tehran, Iran in 1977. Had front row seats and it was wonderful. We were close enough to smell the animals and we even got hosed down by one of the elephants. It was very up close and personal – not like RB, B&B where the best seats are still a long away from the stage. My wife and I are both of Italian descent and one of our goals is to visit Italy. We will definitely try to see the Circo if possible.